Various Artists - Top 10 Albums of the Year 2018. Bleep. Taking the top spot is Tirzah's Devotion. 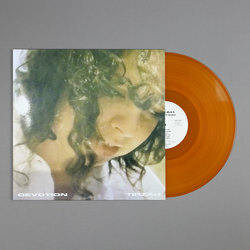 No other album this year dominated our listening habits as much as the London-based singer-songwriters, Mica Levi produced debut. Its universal appeal just can't fail to capture both your ear and your heart. 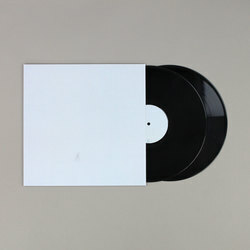 Ilian Tape Soundboy Skee Mask delivered his most vital and concise depiction of jungle, techno and ambient yet with Compro. While SOPHIE knocked us sideways with some very rubbery and experimental latex clad ideas of what makes her brand of pop such an addictive pill to swallow. 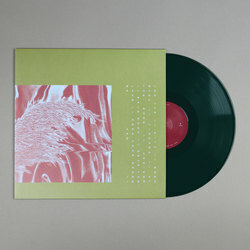 Another album from a post-genre world was Yves Tumor melting moments of skinny-jeaned indie, heartfelt romance, soulful RNB and harsh n0!se on Safe In The Hands Of Love his Warp debut. 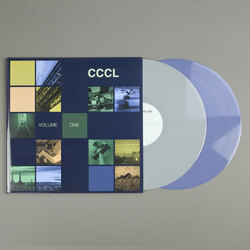 Chris Carter's first solo album in two decades offers a textbook lesson in how to craft innovative, mind-blowing electronic music. 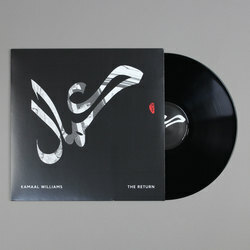 Kamaal Williams spun a rich tapestry of visionary jazz as filtered through the sounds and signals of South London Streets. 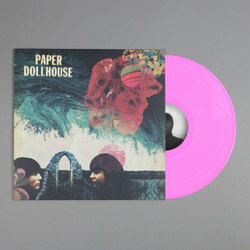 Paper Dollhouse's The Sky Looks Different Here portrayed a spidery Lynchian electronica, beamed in direct from the rain-soaked streets of East London via Suffolk. 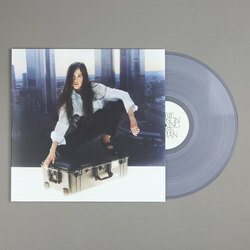 Marie Davidson's Working Class Woman offered up crucial commentary on the night after night, club culture of which her music has consistently expanded the horizon of, setting the pace to an incredibly strong new beat/EBM-techno workout. While Pariah marked his first new material in over half a decade with the tranquil landscape of his ambient oeuvre Here From Where We Are. 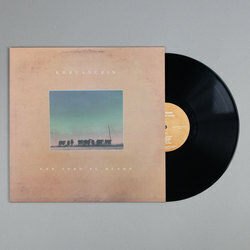 To round it off, Khruangbin’s dazzling fuzz guitar and heavy drums on Con Todo El Mundo, was easily the years most heady soundtrack of classic soul, dub and psychedelia.